This is the day the Lord has made. 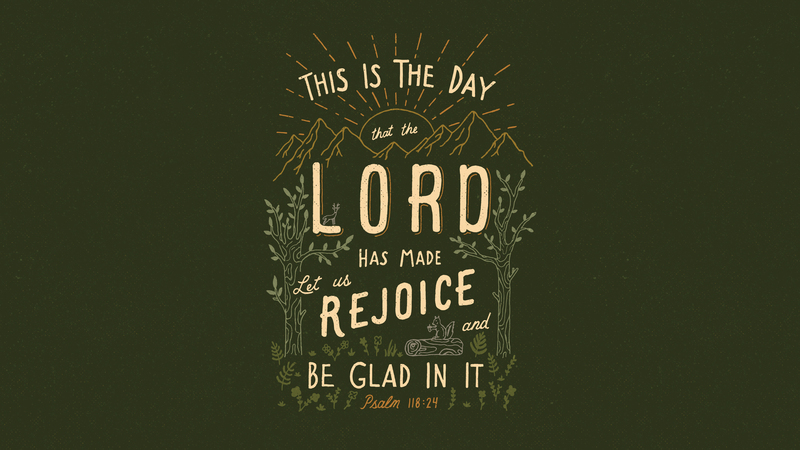 Let us rejoice and be glad in it (Psalm 118: 24). The beauty of the day is not that it is new, but that we are being made new. The glory of the day is not that it marks a change, but that we are being changed. 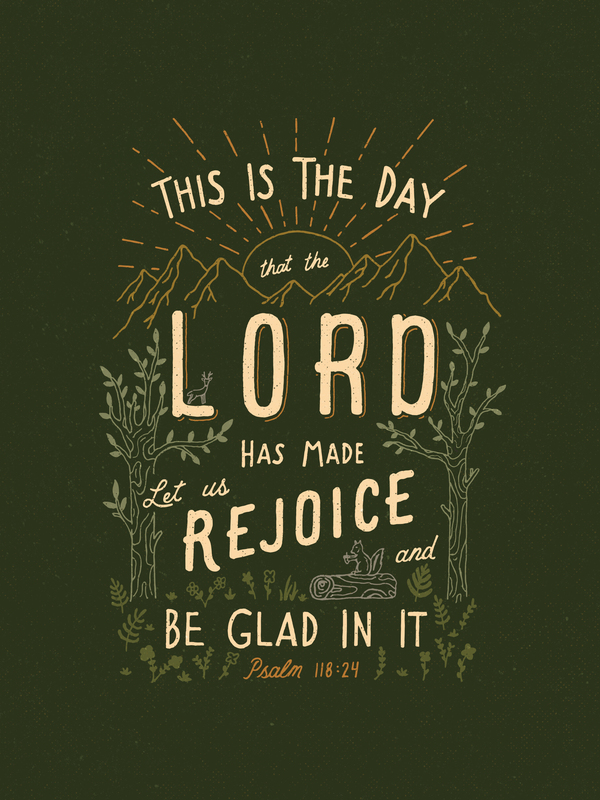 The blessing of the day is not that it is a day off, but that it is His day. Do we spit shine our “holi-days” because we have lost the sparkle of the gospel? If the gospel is merely that our sins are forgiven, that should be enough to drive us to fireworks, champagne, and kisses at midnight. If, however, that was all the gospel gave us, having rejoiced in our forgiveness, what more would we have to do, but wait? If the gospel merely makes our eternity secure, it makes our right now irrelevant. The gospel, however, is not just that our sins are forgiven, but that we are being cleansed of all unrighteousness (I John 1:9). The gospel is not just that He was raised from the dead, but raised to a throne. He is even now, in this, the year of our Lord, bringing all things under subjection. He is even now washing us, His wayward, spotted bride, moving us closer to that day when we will be without blot or blemish.